Proposition 30, by all conventional measures, should never have passed. Convincing California voters to tax themselves is tricky at any time. And this year, the pitch faced hostility on a number of fronts. Legislative pay raises, hidden state parks money, a competing tax measure from civil rights attorney Molly Munger, an unpopular high speed rail project; all were fodder for campaign opponents who stoked voter resentment and mistrust of government. It was the worst-kept secret in Sacramento that Gov. 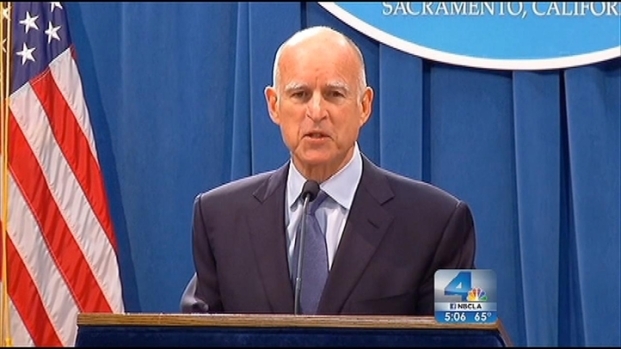 Jerry Brown intended, from the moment he was sworn in for a third term last year, to seek voter approval of new taxes. Gov. Jerry Brown on Wednesday celebrated the success of his Proposition 30, which would tax high-income earners and raise the state sales tax with money going toward California public schools. Robert Kovacik reports from Sacramento for the NBC4 News at 5 p.m. on Nov. 7, 2012. In a 2010 campaign interview, he told me he hoped to win legislative approval of a special election in 2011. But Brown could never drum up enough support from Republicans, meaning he had to go the initiative route. Brown faced plenty of criticism for the way he handled the campaign. His message wasn't consistent; talking about the need to protect schools, then talking about the need to generate jobs. He started the all-important TV ad campaign relatively late in the season. Ironically, many of these same criticisms were heard about the way he ran his campaign for governor two years ago. 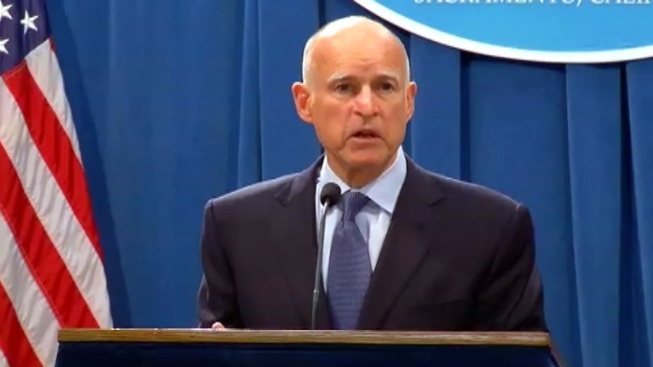 Brown's unconventional approach causes the political pros in Sacramento to shake their heads in dismay, but it works for him. Selling Prop 30 depended on two main points; public opposition to cutting funding for schools, and the popularity of taxing the state's wealthiest residents. Brown couldn't depend on labor unions to fund his campaign to the extent he wanted. They were focused on another priority, defeating Proposition 32. But the turnout they generated on 32, along with high Democratic turnout tied to the presidential race, proved to be a benefit. So did this year's start of online voter registration, which provided a new pool of young voters friendly to Brown's pitch. It tied in with his decision to campaign heavily on college campuses. In the end, this wasn't just a vote on taxes or education, it was an expression of how voters feel about the 74-year-old governor and his leadership since retaking an office he last held three decades ago. Passage of Prop 30 means Brown can avoid presiding over two more years of deep and debilitating program cuts. Jerry Brown has a dog, not a cat. But it's clear he hasn't run through his supply of political lives.